Every Trust must have a Trustee. The Trustee can be an institution such as a bank Trust department….or it can be a family member, trusted friend, attorney, or other individuals who are named in the Trust document. However, bank Trust departments and other institutional Trustees may not accept a Trust if the size of the assets is too small (e.g. less than $1 million), if there are real properties or an ongoing business to manage, if there is a high probability of litigation involving the Trust, or for other reasons. Additionally, there may be discord among family members about the selection of a Trustee or the named Trustee is not willing or competent to serve as Trustee. A Private Professional Trustee can often be the best alternative. A Private Professional Trustee is sometimes appointed because many individuals have found that institutions can often be impersonal, bureaucratic, and slow to respond to the needs of the beneficiaries and other Trust matters. Instead of waiting for approval from layers of internal supervisors and oversight committees, a Private Professional Trustee is much less restricted and has the ability to take action or to respond almost immediately. In California, all Private Professional Trustees must be licensed by the State of California through the Professional Fiduciaries Bureau in Sacramento after passing a rigorous exam and background check and be bondable. 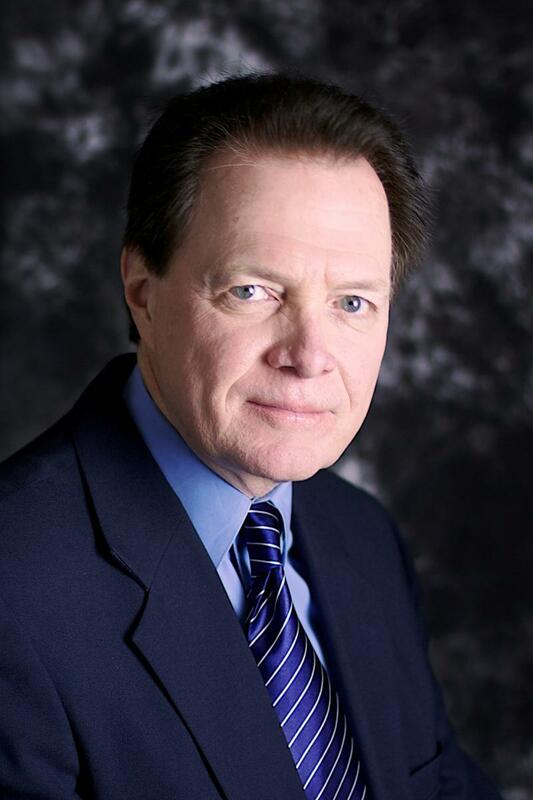 Paul J. Bednarski is a licensed and bondable Private Professional Trustee who can serve as your Trustee.